The test is standardized on Arab environment characterized by a high degree of validity and reliability. The test is administered to individuals aged 6 to18 years and prepared according to The Diagnostic and Statistical Manual of Mental Disorders, 5th Edition: DSM-5. It consists of two main parts: Attention deficit and hyperactivity/impulsivity. The probability of having the disorder is determined by these parts. The child's parent or caregiver answers the test questions also the child's teacher answers a copy of the test so that the child's behavior can be observed in different situations. First day (4 hours) -	Assessing the trainees' level before training. 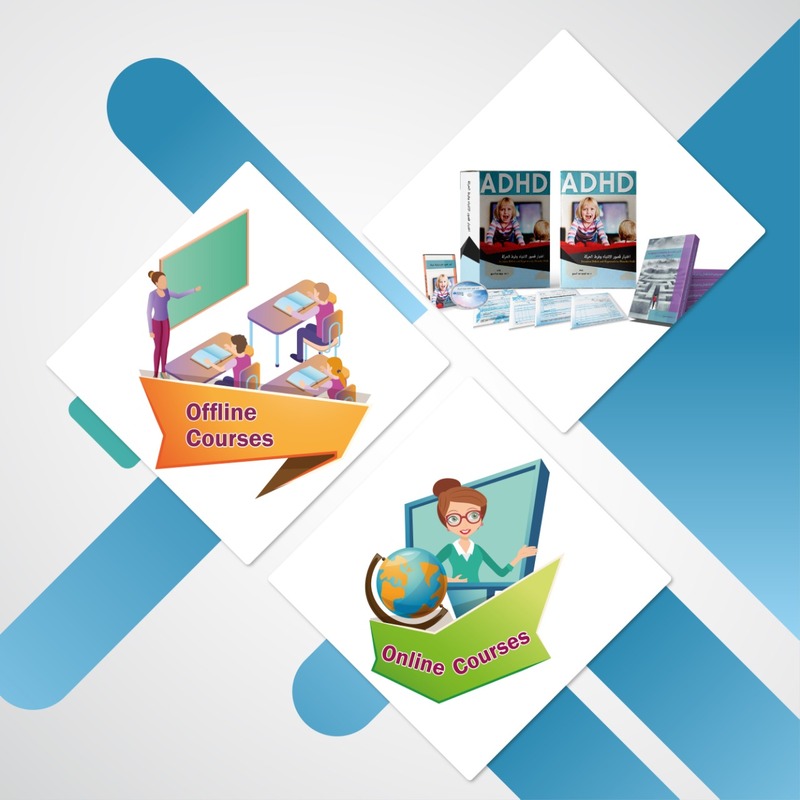 -	Introduction to Attention deficit and hyperactivity disorder. -	30 minutes break. -	Explaining and interpreting the Attention deficit and hyperactivity test (parent version and teacher version). Second day (4 hours) -	Explaining how to combine and extract raw scores -	Explaining scoring and interpretation procedures and extraction of the report. -	30 minutes break. -	The course attendance exam. -	Receiving the certificates. -	Recognize the importance of the Attention deficit and hyperactivity test in clinical and life uses. -	Ability to administer, scoring, and interpreting the test -	Ability to use the extracted scores from the test and develop intervention programs. -	Ability to determine the deficit severity in attention domain and determine the degree of support required. -	Ability to determine the deficit severity in hyperactivity/impulsivity domain and determine the degree of support required.